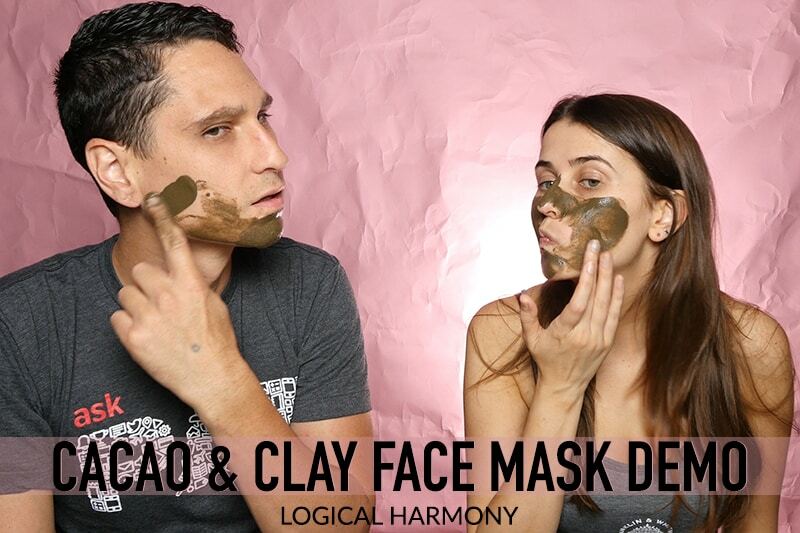 I love trying out new face masks and have been having a lot of fun sharing face mask demos with you. The Franklin & Whitman Oak Lane Mask is made from clay, cocoa, charcoal, and turmeric and claims to leave your skin feeling radiant and renewed. But does it work? Find out in this video! Franklin & Whitman is not only cruelty-free and vegan, but they also donate 5% of their sales to dog rescue organizations. I think it’s great to see brands give back. This is especially impressive to me because it’s from their sales, not profits. Founder Chris Cieri was just on the Katie Dalebout podcast, where he talked a lot about the history of the company and their mission. I highly suggest listening to it. Is Frankin & Whitman Cruelty-Free? Yes. 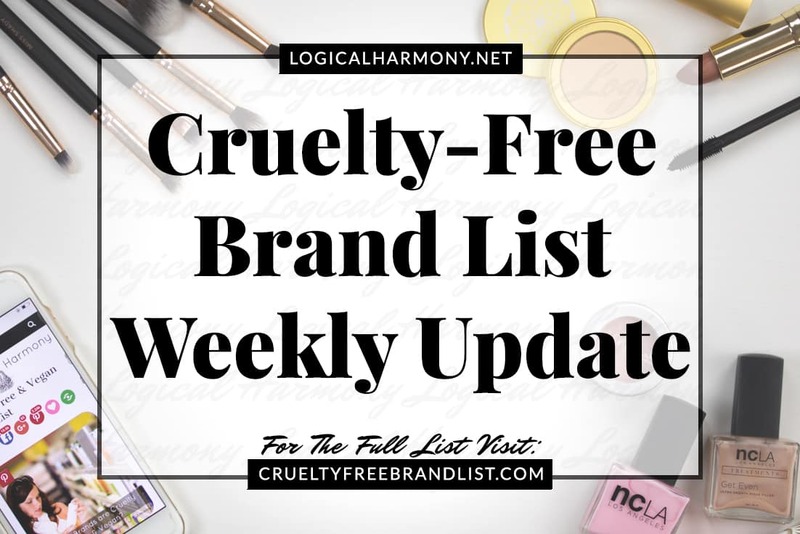 Franklin & Whitman is cruelty-free, and all of their products are also vegan. They are on the Logical Harmony Cruelty-Free Brand List. Is the Franklin & Whitman Oak Lane Mask vegan? Yes. The Franklin & Whitman Oak Lane Mask is vegan. 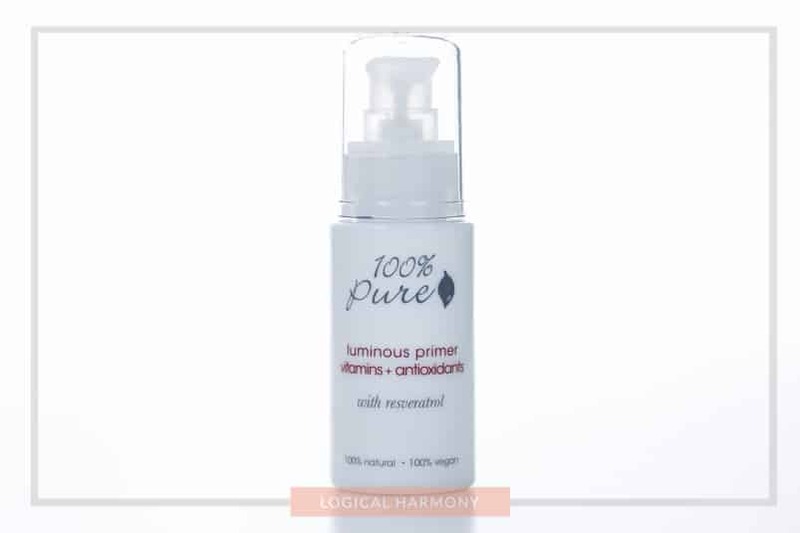 It is free from any animal and animal derived ingredients. Do you think you will pick up the Franklin & Whitman Oak Lane Mask? If you already have it, what do you think about this mask?